Here is another Stakkato son, this time crossed with the Lord/Loredo bloodline on the mare’s side. Great grandsire Lord was winner of his approval, and belongs to the siring legends of the Holstein breed. Countless top competition sports horses have him as their sire. When in 1993 he died he was regarded as one of Germany’s most important sires. 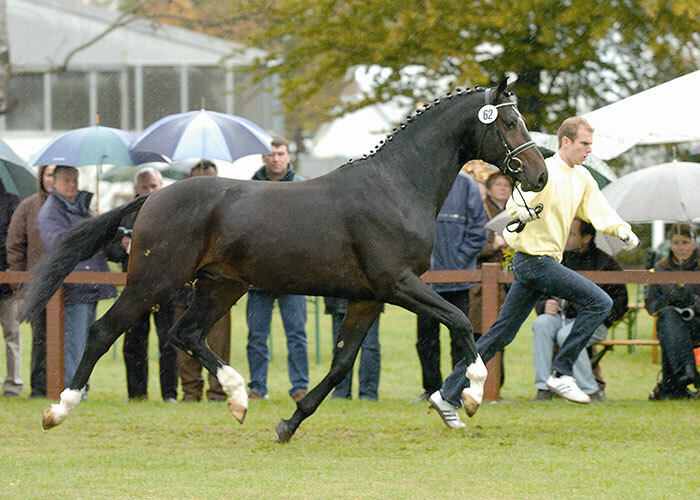 The bay Holstein stallion Loredo was the successor of Calypso 11 as a sire at the Celle stud and parallel to his stud duties he was also presented successfully in show jumper tests by Joachim Winter. He represents the Holstein bloodlines 185 which produced Ramiro, sire Raimond and Mitch (by Marlonx). The progeny from his first breedings brought him the very high breeding value rating of 150 points. Stanley is a show jumping horse of exceptional quality! It was already obvious when he was started and after he had accomplished first jumps that the Stakkato – Loredo-son Stanley would mature into something very special. 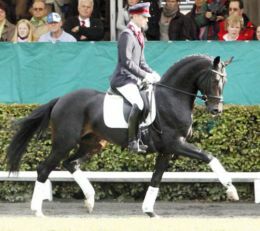 He descends from the foundation stock of the Feldmann-family in Hänigsen, just like the international top-class show jumping horse Saint Amour. 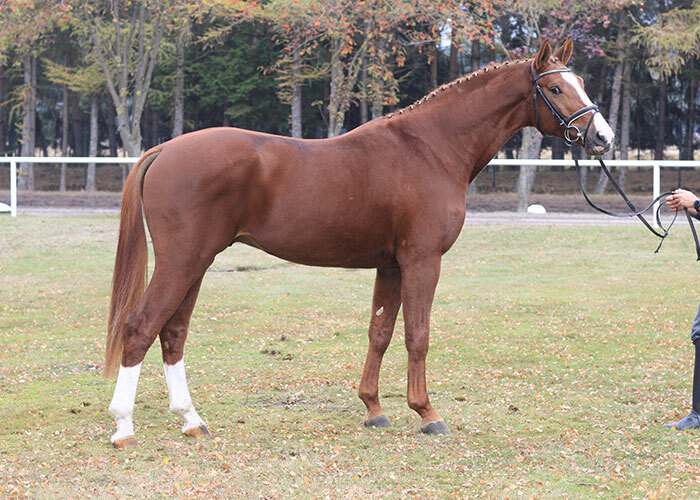 His brilliant jumping ability is complemented by a fantastic rideability and ground-covering basic gaits. 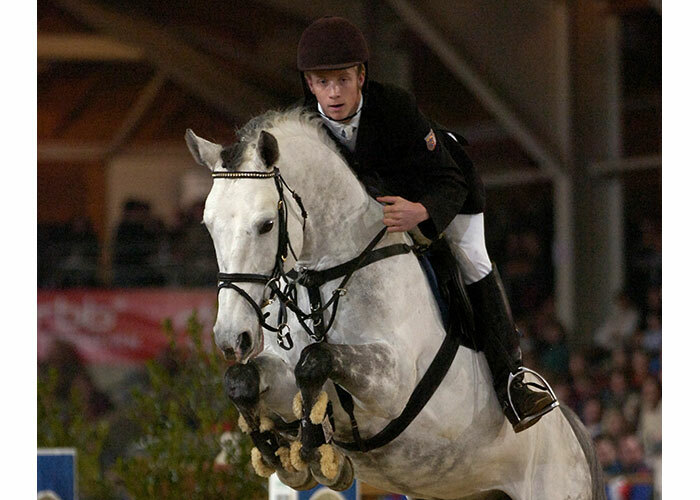 He maintained his top form all season and presented incredible jumps under the test riders Willi Brunckhorst and Imke Harms. With his quick forelegs, good eye for distances, perfectly finishing jumps and a corresponding big potential, Stanley will certainly have best prospects for a successful future. Stanley came third out of 48 stallions in his performance test but he specialises in jumping. Individual scores at his performance test are: 8 character, 8 temperament, 8 willingness, 8 conformation, 8 trot, 7.5 canter, 7 walk, 8 rideability, jumping 9, with perfect 10’s for cross country.